Happy Valentines Day, all you crazy kids! 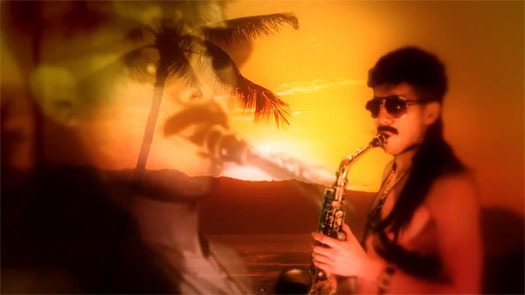 This week we are treating you to our select list of sexiest saxophone solos to listen to when gettin’ down with your loved one. Or just enjoy listening along while we take a chance at alliteration while drinking. This episode pairs great with Love Child from Boulevard Brewing Co. We also suggest turning it into a drinking game because why not?